The TRIOS® 3 Mono is economical, upgradeable and future-proof. 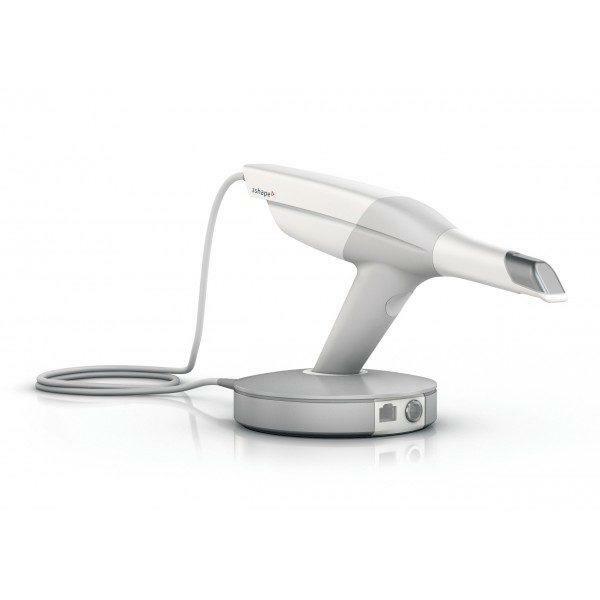 This new Intra-oral scanner launch from 3Shape allows the same proven accuracy, insane speed and ease of use of the entire TRIOS® intra-oral scanner range. Due to digital impressions being taken in black and white, TRIOS® 3 Mono is available at an extremely competitive price point. 3Shape has designed this system to enable upgrade to colour capabilities at a later date. 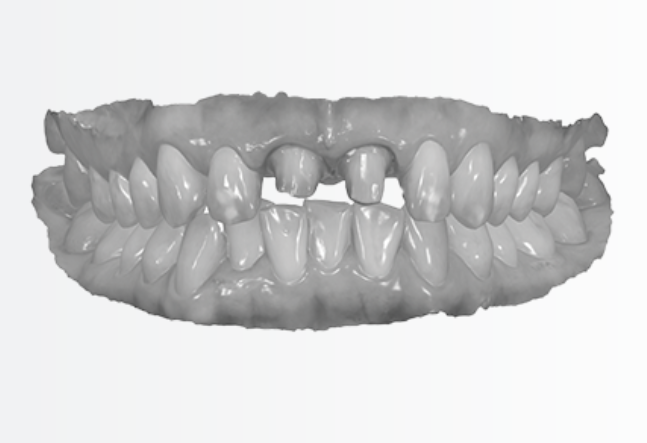 This opens up options such as shade measuring, adding HD photos to the 3D model and the intra-oral camera.This flexibility provides a future-proof solution that will enable your practice to affordability join the digital dentistry revolution. The opportunity to upgrade to the full TRIOS® 3 impression taking system at a later date means you can develop and invest at a rate that suits your individual business. Take advantage of the award-winning TRIOS® intra-oral scanner to enhance patient experience, reduce chair-time and unlock the widest range of treatment opportunities. Backed by continuous software updates, up-gradable hardware and add-on treatment modules, TRIOS® ensures your practice stays ahead and your business grows stronger. For more information on the TRIOS® Mono please contact us today.